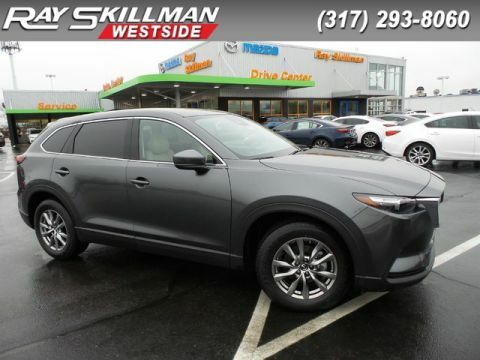 Welcome to Ray Skillman Westside Auto Mall Mazda! We are located at 5309 W Pike Plaza Rd. 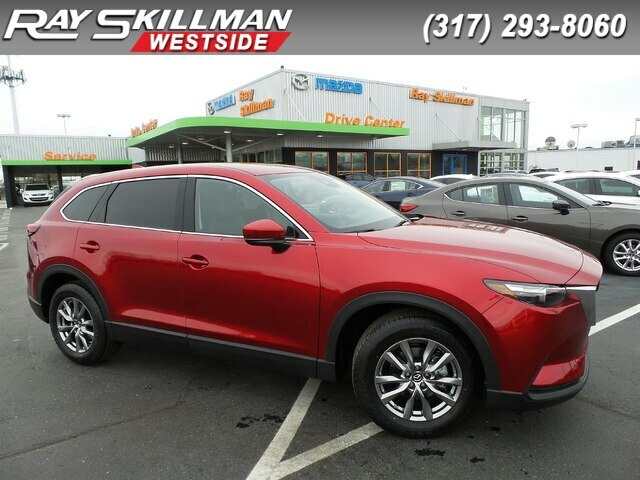 in Indianapolis, and are a trusted and convenient Mazda dealership for Carmel and Greenwood drivers. Our dealership has a wide selection of new Mazda vehicles as well as many pre-owned models for you to choose from. Our knowledgeable and friendly sales staff will be ready to assist you in finding your ideal vehicle, and our financing experts specialize in getting you the financing you need at a rate you can afford. 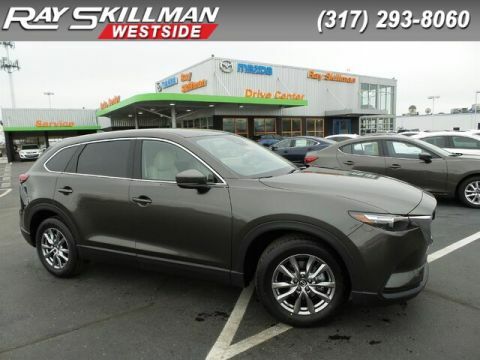 At Ray Skillman Westside Auto Mall Mazda, we carry the most up-to-date inventory of Mazda coupes, sedans, and SUVs as well as a large mix of pre-owned vehicles. So whether you are in the market for a brand-new car or need a reliable used model, you can count on getting a quality vehicle from our lot. Additionally, our pre-owned vehicles go through a rigorous inspection before being made available for sale, and we also offer Certified Pre-Owned Mazda models, which come with additional warranty coverage to give you extra security in your purchase. We strive to get you the best deal possible on your new or used car purchase. Our financing department also offers a buy here pay here financing option, meaning we can extend auto loans directly to drivers with bad credit, no credit, or a history of bankruptcy, repossessions, or foreclosures. We know it’s hard to get back on your feet after a financial hardship, and making regular payments on a quality, affordable vehicle can help you get there. Come talk to one of our knowledgeable financing specialists to see how you can drive home in a vehicle that meets your current budget. Ray Skillman Auto Mall has been the go-to dealership group in the Indianapolis, Carmel, and Greenwood area since 1980. For over 30 years we have been offering quality new and used vehicles to meet the needs of local drivers, and our trusted service department can help keep your current vehicle running great for years to come. Stop by or schedule a test drive today! 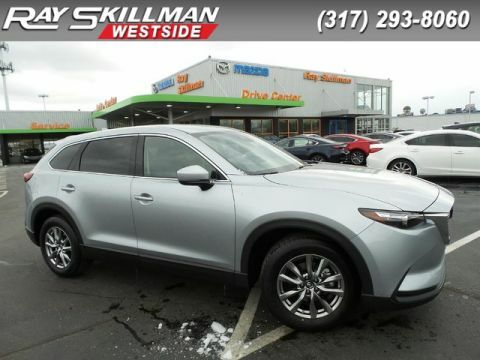 Ray Skillman Westside Mazda	39.8301762, -86.2513628.